In the Office: Another Architect! 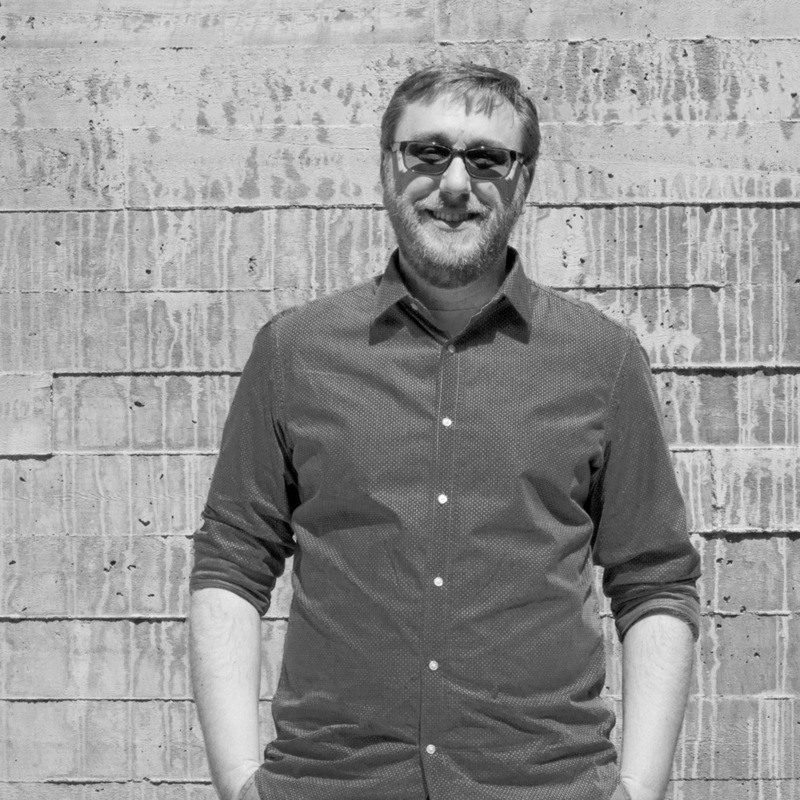 He has been here for awhile, but we're proud to announce that Nathan Pepper, one of our designers, has successfully completed the Architectural Experience Program and the Architectural Registration Examinations, and is now officially a licensed architect in the State of Colorado. With his licensure, the [au]workshop staff is now 100% licensed! We're excited for him, and wish him a hearty congratulations. [au]workshop is excited to announce the hire of our newest team member: Ms. Stephanie Bedinghaus, AIA. A graduate of the University of Arkansas, Stephanie is a licensed architect and has several years of design experience in a variety of project scales, primarily commercial, mixed-use and multi-family residential. Her organizational, problem-solving and communication skills, as well as her attention to detail and drive to create the best solutions for her clients, make project management her forte. Having worked on several historic renovation re-development and multi-family housing projects, Stephanie’s particular design interest is in revitalizing abandoned or underutilized buildings and creating quality design for all those occupying a space. She received the 2015 Rosebud Award for Southwest Missouri’s Outstanding Woman in Construction. Her community involvement includes memberships ranging from a Crisis Maternity Home Committee to a High School Career Advisory Board and she genuinely values civic involvement. We are thrilled to have her expertise and insight as we embark on a host of exciting projects. Intern or recently licensed Designer needed! [au]workshoparchitects+urbanists located in Fort Collins, Colorado, the 2015 AIA Colorado North Firm of the Year, is seeking a well-rounded Architectural Intern or recently licensed Designer to create awesome buildings with us. This position includes completing directed architectural assignments on large and small-scale urban projects. We offer competitive salaries, a comprehensive benefit package and the opportunity to live and work in downtown Fort Collins, consistently rated one of the best towns in the US. Browse our website to learn more about [au]workshop. Working from the design and direction of others, compile data, and perform elementary design computations. Create preliminary drawings and modify them as directed by the responsible architect to produce final plans. Perform duties assigned using a wide range of professional software products such as Revit, 3DS Max, Sketch Up, Rhino, Adobe Suite, etc. Submit Resume and portfolio to “want2work@auworkshop.co” Submissions without portfolio or link to same will not be considered. [au]workshop architects+urbanists located in Fort Collins, Colorado, the 2015 AIA Colorado North Firm of the Year, is seeking an experienced Architect/Project Manager to lead project teams in creating awesome buildings and places. This position includes managing all aspects of the design process for variously scaled, multi-disciplinary projects ranging from international mixed-use developments, to civic and institutional projects and local multi-family housing. We offer competitive salaries, a comprehensive benefit package and the opportunity to live and work in downtown Fort Collins, consistently rated one of the best towns in the US. Browse our website to learn more about [au]workshop. He's actually been here for awhile, but we're proud to announce that Spencer Lindstrom, one of our designers, has successfully completed the Intern Development Program and the Architectural Registration Examinations, and is now officially a licensed architect in the State of Colorado. "I can't say how grateful I am for [au]workshop's support and guidance through this process. I'm excited to continue learning and making great places with them!" We're excited too, and wish him a hearty congratulations. [au]workshop architects+urbanists, the American Institute of Architects Colorado North 2015 Firm of the Year, has promoted three professionals who are helping design a growing portfolio of projects in northern Colorado, California, Hawaii and internationally. “These promotions recognize the growing responsibilities of our dedicated and talented architects and designers as we continue to grow into new markets and increased project scale,” said [au]workshop’s Design Principal Randy Shortridge, AIA, LEED AP. Promotions include: Brian Betsill, AIA, LEED AP (Senior Associate), Arlo Schumann, Assoc. AIA, LEED AP (Associate) and Spencer Lindstrom, Assoc. AIA (Associate). Betsill is a project manager with more than ten years of experience on academic, civic, residential and commercial projects. Schumann, who has over 14 years of professional experience, is a project architect responsible for the execution of [au]workshop residential, hospitality and mixed-use projects. Lindstrom, an architectural intern who recently received his Master of Architecture degree from Rice University, is involved in most of the firm’s varied design work. “Each of these guys have been key to our growth and wellbeing and we are proud to have them as part of our team,” added Jason Kersley, AIA, LEED AP, [au]workshop’s Managing Principal. Please feel free to visit our leadership page for more information on our team.